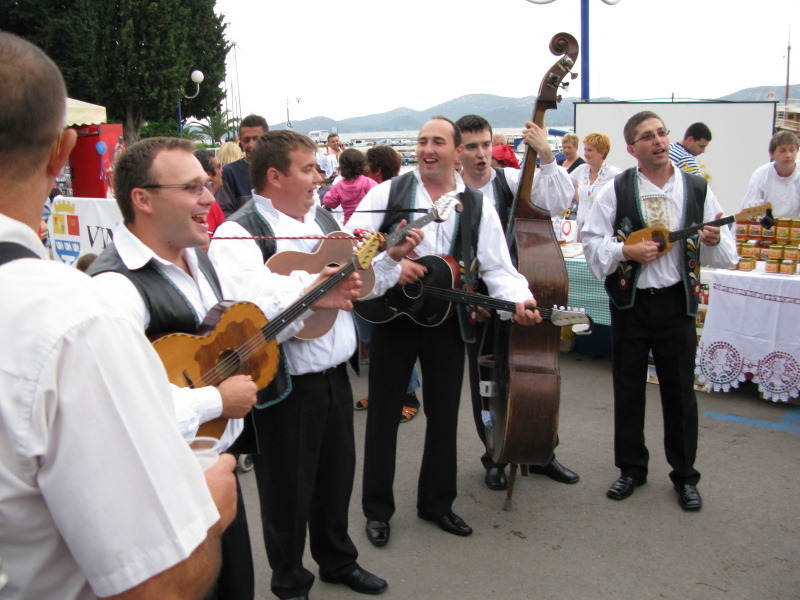 Of the numerous summer cultural and social events we recommend: Biograd summer in July and August wich offers many open air concerts of popular and traditional music, dance evenings with live music at the hotel pool Ilirije. During the Summer Biograd Games you can watch performances of domestic and foreign art associations, choirs, various exhibitions of artists – sculptors and photographers. 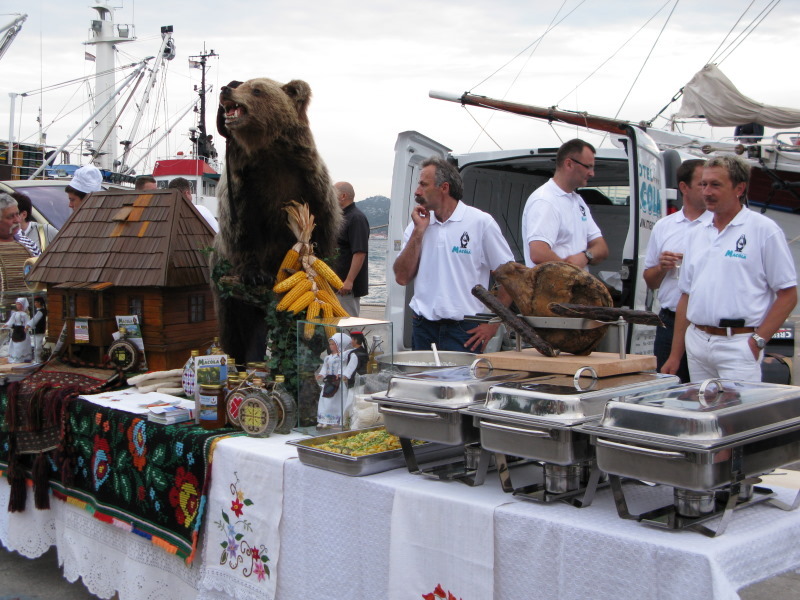 Biograd night takes place on the city's coast as one of the main examples of a real festival of food, songs, dances, fireworks, sea delicacies and meat snacks. In Biograd, you can find many restaurants, pizzeria, taverns, and various refreshment stands.